Redundant boreholes and wells must be dealt with properly to make sure they are safe and secure and also to ensure that they do not cause groundwater pollution. Boreholes and wells can be constructed for various reasons including water supply, sampling soils, ground source heat and geothermal energy production. But when the time comes to decommission your borehole it can be a liability allowing pollution direct access to drinking water aquifers and it should be abandoned professionally. Artesian Boreholes can be particularly troublesome and require special attention to prevent uncontrolled discharge of groundwater or cross contamination of different aquifers. Abandonment varies from site to site, depending on the construction of the borehole, strata and aquifers penetrated and subsequent land use. Site owners should ensure that the redundant borehole is made safe and structurally stable and also backfilled to prevent groundwater pollution. There may be certain circumstances where a borehole can be adapted for groundwater monitoring. When decommisoning it is very important to consider what the site will be used for afterwards. 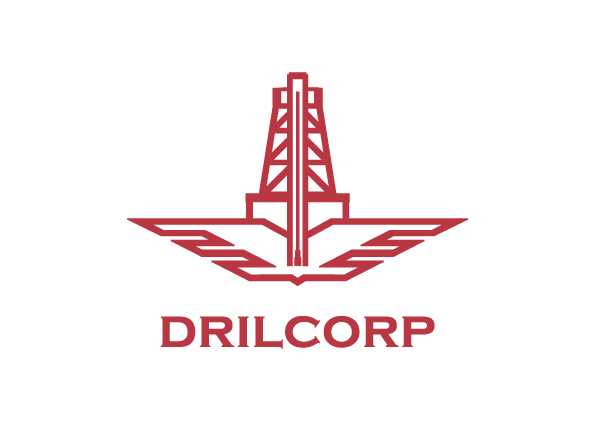 It is strongly recommended that you use the services of a professional well contractor who has a good local knowledge and well abandonment procedures. Certain procedures should be considered when planning any decommissioning works. Remove the hazard of the open hole. Prevent the borehole contaminating groundwater. Prevent the mixing of contaminated and uncontaminated groundwater from different aquifers. Prevent the wastage of groundwater from an artesian borehole. Ensure the well is free from obstructions that may interfere with sealing the hole. Carry out CCTV survey to determine whether the casing can be removed safely. When backfilling the borehole never use contaminated material and ensure the ground is restored to its previous condition. For deep boreholes a specialist workman may be needed to install a bridging seal. All records of the abandonment should be kept for future reference and notification given to the Environment Agency and The British Geological Survey. 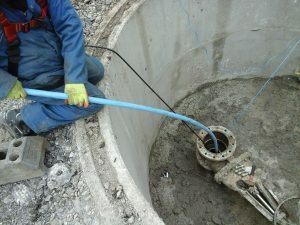 Borehole Engineering Services (BES) is a division of Drilcorp which offers a professional borehole abandonment service. We provide written certification that the works have been carried out to the correct standards and ensure that all the correct procedures are followed. For more information contact Mike Bushby.